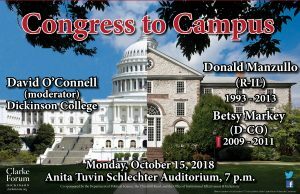 A bipartisan pair of former members of Congress will look back on their own experiences in government and reflect on the challenges currently facing the United States of America. 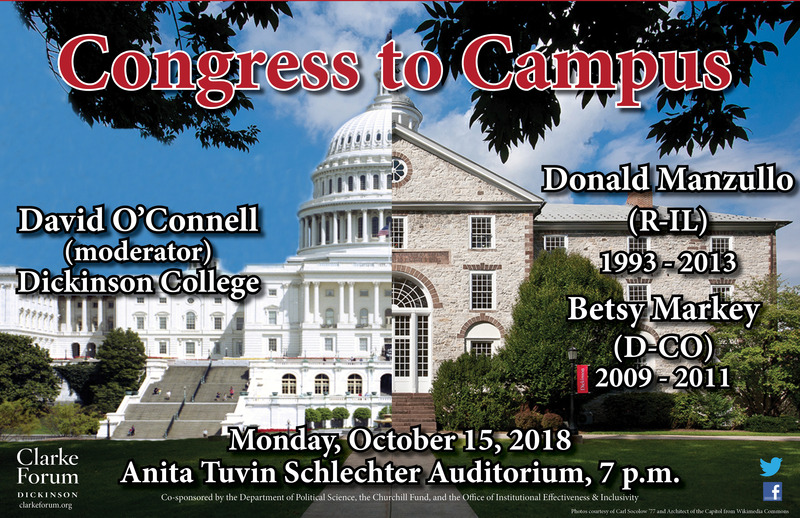 This discussion will be moderated by political scientist David O’Connell. The event is sponsored by the Clarke Forum for Contemporary Issues and co-sponsored by the department of political science, the Churchill Fund, and the Office of Institutional Effectiveness & Inclusivity. Don Manzullo recently retired as president & CEO, KEI, Korea Economic Institute of America. 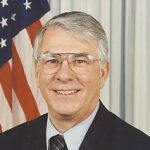 During his 20 years of service representing the 16th District of Illinois, Manzullo was a leading voice in shaping congressional economic and foreign policy towards the Asia Pacific region. He started his career in the House of Representatives in 1993 on the Subcommittee on Asia and the Pacific of the House Foreign Affairs Committee and ended his tenure in Congress serving as the Republican leader of this pivotal subcommittee from 2007 until 2013, including chairing the Asia subcommittee during his last two years in the House. Manzullo also served as a member of the Foreign Affairs Subcommittee on International Economic Policy and Trade. 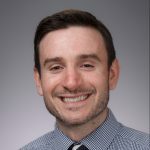 Manzullo was appointed by House Speaker John Boehner to serve a commissioner on the Congressional-Executive Commission on China, which monitors compliance with human rights obligations and the development of the rule of law in the People’s Republic of China. He was appointed by a previous speaker to serve as a member of the House Task Force on the Hong Kong Transition. Manzullo is well-known as a staunch advocate for small business, manufacturing, and trade between the United States and Asian economies. For 14 years, Manzullo served on the Small Business Committee, first chairing the Exports Subcommittee from 1995 to 2001. He was then elected by his fellow colleagues to chair the full Small Business Committee – one of just 17 standing committees of the U.S. House of Representatives – for a maximum of three 2- year terms from 2001 to 2007. Manzullo also served on the House Financial Services Committee for 16 years, sitting on three important subcommittees dealing with the U.S. economic recovery, capital markets, banks, financial reforms, and international monetary policy. He co-founded and co-chaired the bipartisan House Manufacturing Caucus and also served as a co-chair of the House Automotive Caucus. 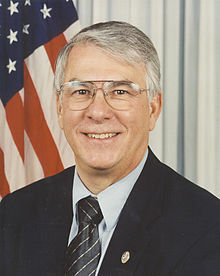 During the course of his career in Congress,Manzullo authored 17 bills that were signed into law by the president and altered the direction of 18 other bills that also became law. He also significantly influenced over 50 administrative actions by the Executive Branch through regulatory changes or alterations to internal policy. Overall, Manzullo chaired over 140 hearings on diverse subjects ranging from global competitiveness and manufacturing to human rights. He supported every free trade agreement (FTA) in Congress, and served on several “whip” teams to encourage his fellow legislators to vote for these market opening initiatives. Manzullo has been recognized for his leadership on various legislative issues, including receiving the Distinguished Service Award from the Small Business Exporters Association for his work that improved various trade promotion programs, the Leadership Award from the Coalition for Employment through Exports for his legislation that reauthorized the Overseas Private Investment Corporation, and the prestigious Wings of Liberty Award from the Aerospace Industries Association for his efforts to amend an export control regulation that freed up billions of dollars of commercial aviation parts and components to be sold abroad without requiring a license for each item. Manzullo was also appointed by the Speaker of the House to serve as chairman of the Canada-U.S. Inter-parliamentary Group and the U.S.-China Inter-parliamentary Exchange. He also was a frequent participant in the U.S.-European Union Inter-parliamentary Exchange; the U.S.-Mexico Inter-parliamentary Exchange; and the U.S.-Japan-South Korea Legislative Exchange program, developing relationships with legislators from all around the world. Manzullo also led two of the largest official Congressional delegations to visit dignitaries in China, Australia, and New Zealand. 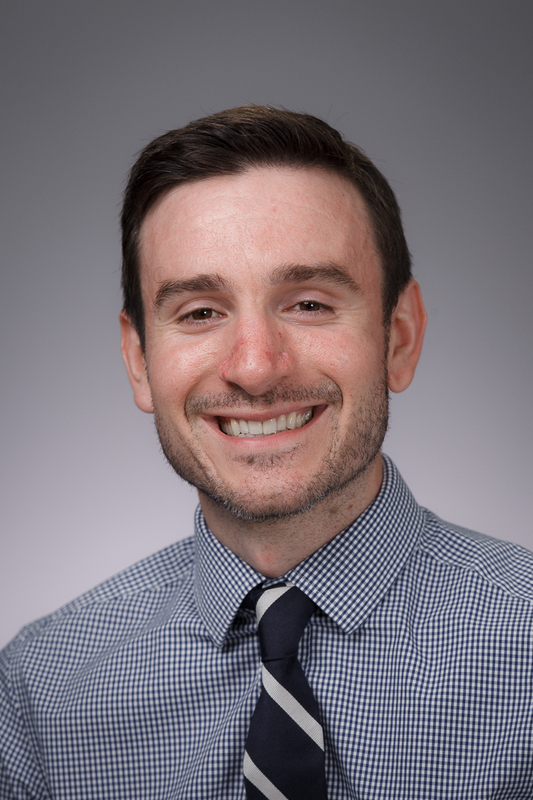 Manzullo was one of the first critics of easy lending practices for residential real estate, which created and then led to the collapse of the subprime mortgage market that quickly spread to other financial markets both in the United States and around the world. In 2000, he was an early co-sponsor of the Housing Finance Regulatory Improvement Act, which would have reduced the systemic risk posed to capital markets by financial institutions that engaged in lax mortgage lending practices. Manzullo has spoken before numerous groups on financial services and trade issues. He also gained a reputation for being one of the most knowledgeable U.S. legislators on manufacturing, leading him to be a featured speaker before numerous manufacturing organizations such as the National Association of Manufacturers, the Precision Metalforming Association, and the Society for the Advancement of Material and Process Engineering (SAMPE). Mr. Manzullo has also visited hundreds of manufacturing facilities in the United States, Europe, and Asia. He also authored numerous op-eds and letters to the editor that appeared in local and national publications, including the Rockford Register Star, the Northwest Herald, the Wall Street Journal, and the Washington Times. Prior to his congressional service, Manzullo practiced law as an attorney in Oregon, Illinois before entering politics. He holds a Juris Doctor from Marquette University (1970) and a B.A. from American University (1967), and honorary Juris Doctor from Inha University, Inchon, Korea. 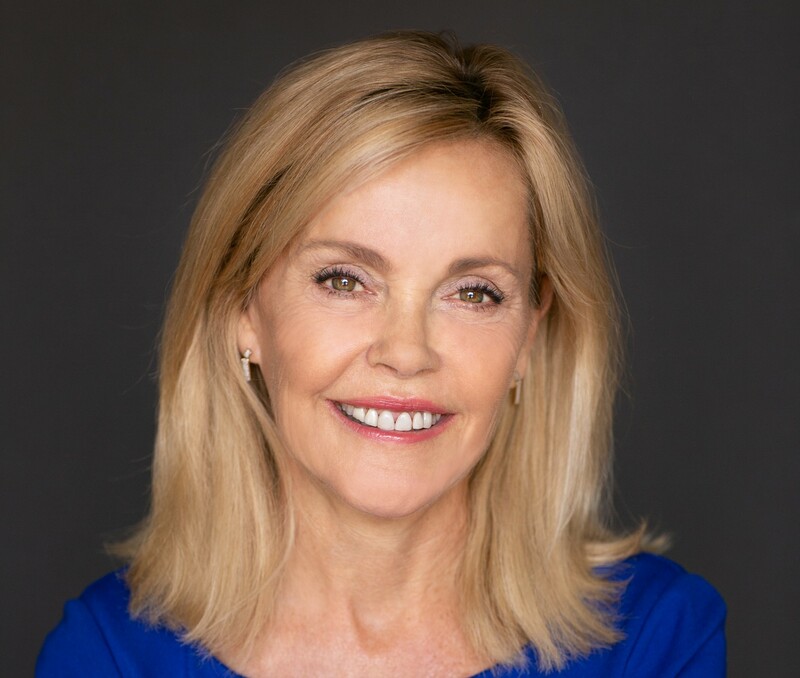 Betsy Markey has over 35 years of experience as a member of Congress, a senior federal government executive, the co-founder and CFO of a high tech company and a small retail store. In January 2015, Markey was appointed by President Obama to serve as the regional administrator for the U.S. Small Business Administration based in Denver. In this capacity she oversaw the delivery of the agency’s small business programs and services in Colorado, Montana, North and South Dakota, Utah and Wyoming. As an appointee she was required to resign her position in January 2017. In 2011, Markey was appointed to serve as the assistant secretary for Intergovernmental Affairs for the U.S. Department of Homeland Security in Washington DC. She facilitated the direct line of communication between the department and governors and mayors across the country on all DHS mission areas, including cyber security, terrorism prevention, transportation security, immigration enforcement, border security, human trafficking and disaster assistance. Markey was elected to serve as a member of Congress in Colorado’s 4th Congressional District in 2008, and represented over 700,000 constituents in one of the country’s largest congressional districts in the 111th Congress. She served on the Committee on Transportation and Infrastructure and the Committee on Agriculture. Prior to being elected to Congress, she was the regional director in northern Colorado for U.S. Senator Ken Salazar. She worked closely with local elected officials, businesses, agricultural groups and non-profit groups. 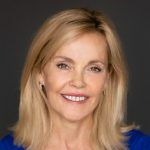 In the late-1980’s, Markey and her husband launched a successful technology company, Syscom Services, which was one of the first companies to market email, and subsequently expanded into the area of web design and web-based information management systems. The firm has been ranked in the Inc. 500 listing of America’s fastest-growing private companies. She participated in the sale of the company to a group of investors. In the mid-1990’s, she purchased a coffee/ice cream shop in Fort Collins called Huckleberry‘s. After making extensive changes, she sold the business four years later for double the purchase price. Markey worked for the U.S. Department of State from 1984-1988 as the director of Computer Security Policy and Training, where she traveled extensively to our overseas Embassies and consulates conducting computer security threat and vulnerability analyses. She entered the federal government as a Presidential Management Fellow in 1983, where she held positions as budget and program analyst in the Department of the Treasury and the U.S. Customs Service. She has also served as president of the board of directors for the Larimer County Food Bank, chair of its Capital Campaign, and a member of the Local Legislative Committee of the Chamber of Commerce. She holds a bachelor’s degree in political science from the University of Florida and a master’s of public administration from American University.